Ariana Grande was M.I.A on social media and the public eye for a year, and she finally made her return. On April 20th, the pop star released her debut single “No Tears Left To Cry.” The song is very upbeat and will definitely make you want to dance. Ariana also released a music video for her song as well. The video is a very unique story and you won’t want to stop watching it. The video is her being upside down in different buildings. What the video is supposed to mean is the struggles people go through in life, and you having to overcome those struggles and obstacles. 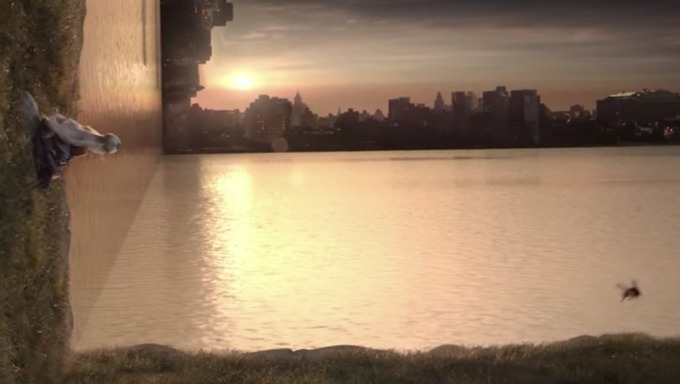 At the end of the video, Grande paid a touching tribute to the Manchester victims from her concert last year by having a worker bee fly towards the camera, which is the symbol of Manchester. The music video is hard to explain, but what I will say is that she is upside down for the majority of the video. Grande recently went on the Jimmy Fallon show to talk about her music and perform “No Tears Left To Cry.” She spilled a lot of tea regarding when her fourth album is coming out and what the title of her album is. Ariana’s album is going to be called “Sweetener”, and the album is set to be released either in July or August. The starlet took such a long hiatus to mourn the losses at her Manchester concert last year. As anyone would be, she was devastated, heartbroken, and needed time to herself.